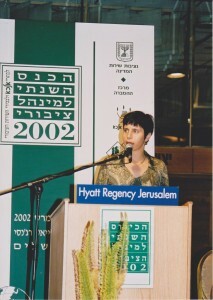 2001-2002 Spokeswoman, Jerusalem, The American Jewish Joint Distribution Committee (JDC-Israel). 2000-2001 Content manager and PR practitioner, Jerusalem, Yazam.com (a high-tech company). 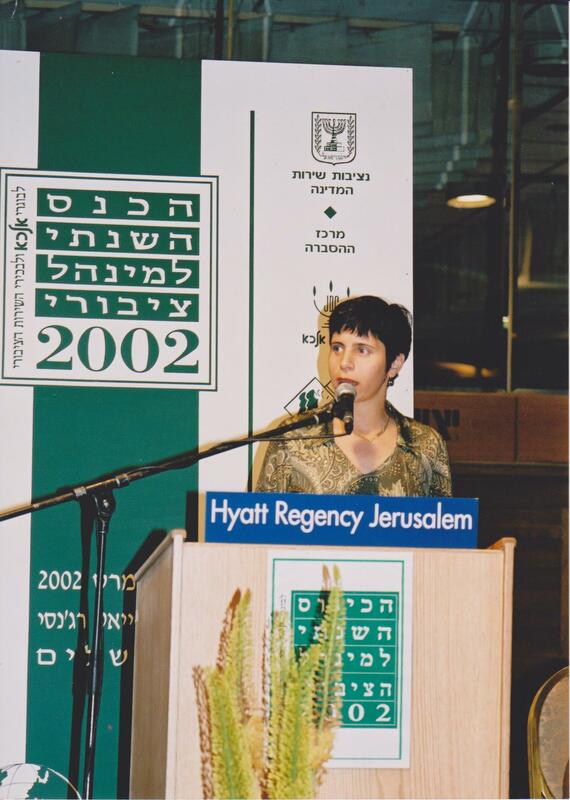 1998-2000 Spokeswoman and PR practitioner, Jerusalem, Amcha (The Israeli Center for Mental and Social Support for Holocaust Survivors and the Second Generation). 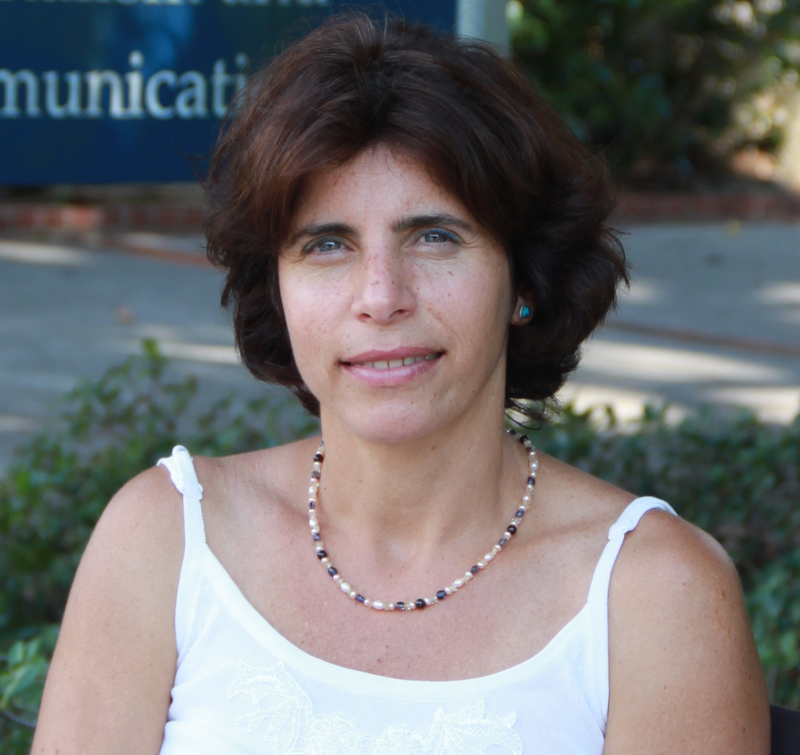 1996-1998 PR practitioner, Jerusalem, Media Plus Public Relations. 1994-1996 Economic policy advisor to Knesset members (the Israeli Parliament), Jerusalem, The Institute for Advanced Strategic and Political Studies.